A little settling is expected in your home or business, but if it is too much or happens unevenly, the foundation can become damaged. A damaged foundation is more than just a sticking window or a crack in a wall. If left alone, the structural integrity of your home or business can be compromised. There are many things that can cause your foundation to settle unevenly. Poorly compacted soil and moisture changes are the biggest culprits. Dry soil can contract, withdrawing support from the foundation. Oversaturated soil can push against walls. Poorly compacted soil can cause the foundation to settle unevenly. Sometimes, there is a combination of causes, that is why it takes a professional to inspect the property and determine the cause of the foundation damage. There are some things to look for when you walk around your property. If you come across any of these signs, give us a call as soon as you can. 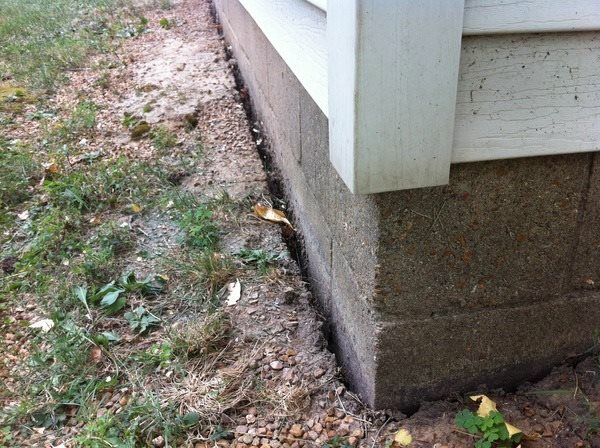 If the foundation is settling unevenly, it will put pressure on the structure and the weakest areas will be damaged. The longer the damage is allowed to occur, the more time and work will have to be put into it to repair it. Southeastern Home Solutions is here to help you with your foundation settlement repair needs. 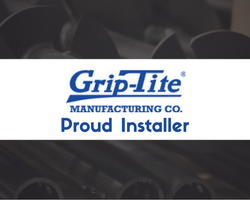 We have the experience and tools to get the job done right. We'll inspect your Huntsville property and determine the cause of your settlement issues and develop a plan to best remedy the situation. Contact us today to learn how we can repair your Chattanooga home or Birmingham business and make it safe once again.